National Roller Coaster Day is rapidly approaching, and Adventureland is ready to give fans quite the ride. On Aug. 16, the Farmingdale-based amusement park will be joining the day’s festivities. Adventureland will offer free rides on its two main roller coasters, Turbulence and the Lady Bug, for people who participate in the park’s school supply drive that day. Donations will be gathered from 11 a.m. to 10 p.m. 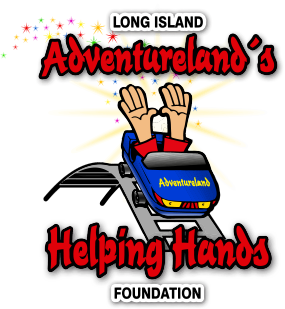 Created in 2013, Adventureland’s Helping Hands Foundation is running the drive in an attempt to assist Long Island students who need support entering the school year. The school supply drive will run from August 1 until September 4, with only new, unopened items being accepted.